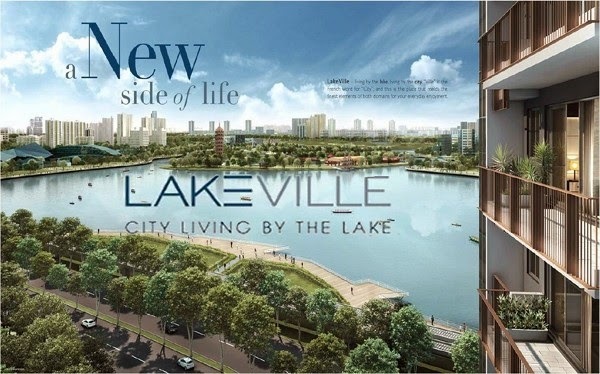 Lakeville @ Jurong West by MCL Land featured a 6 blocks 16 storey Residential development with full condo facilities, 3 shops and Basement carparks, District 22. 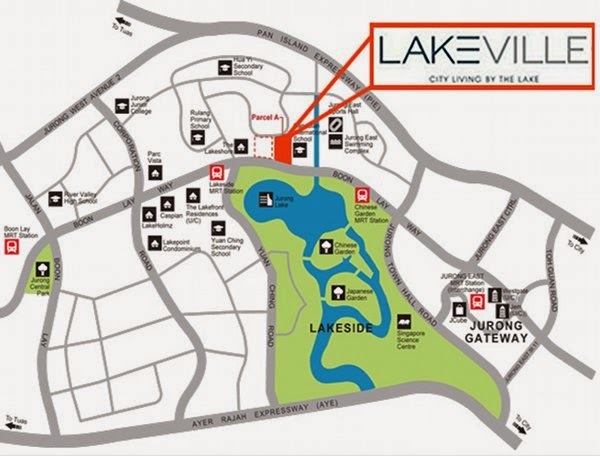 Lakeville @ Jurong West is located at Jurong West st 41 with fabulous lake view. 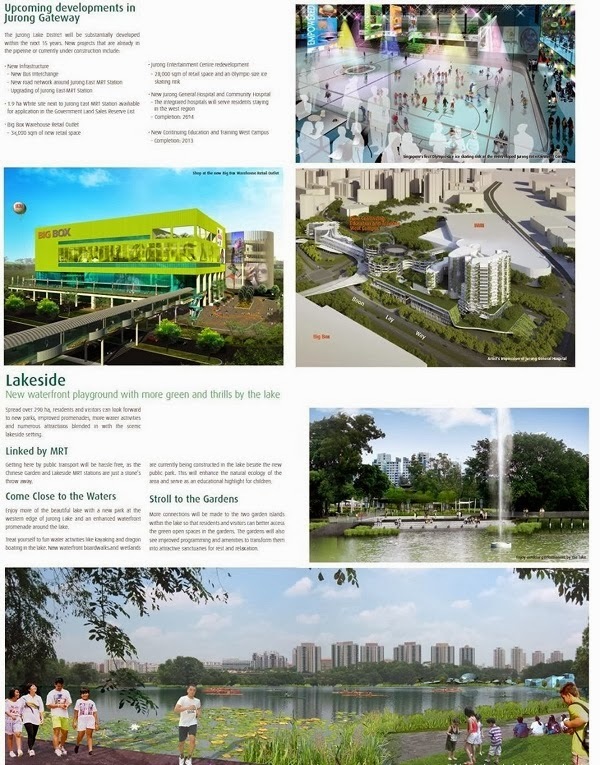 Next to Lakeside future development which includes a well mix of Office, Retail, Residential, Hotel, Entertainment, F&B. 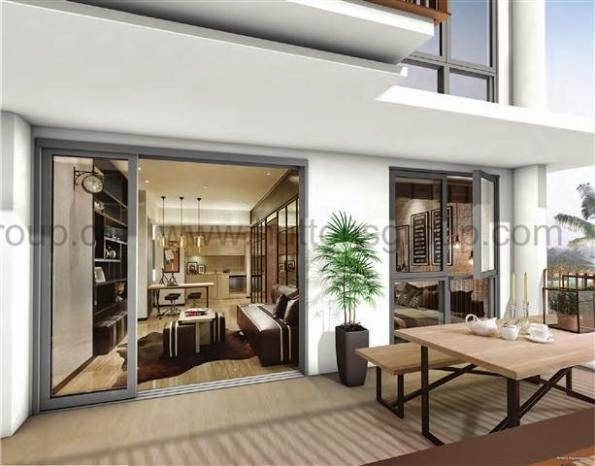 5 mins walk to future Lakeside MRT. 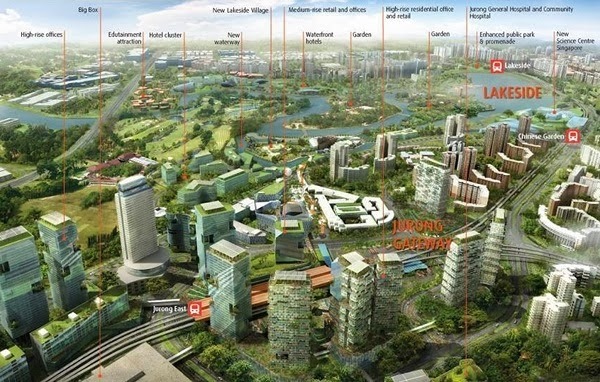 7mins walk to Chinese Garden MRT which the world class science centre will be built beside it. 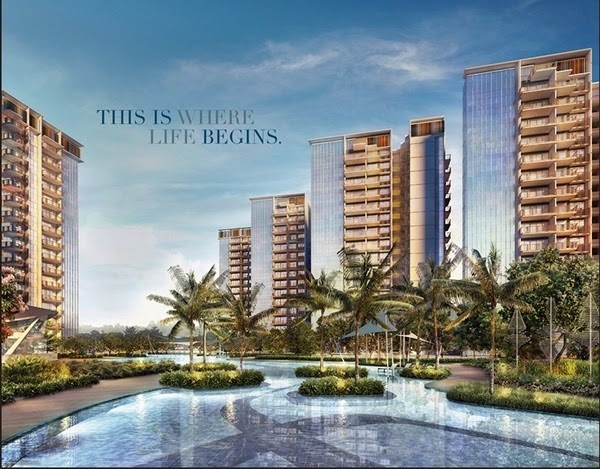 And easy access to major expressway like PIE and AYE. 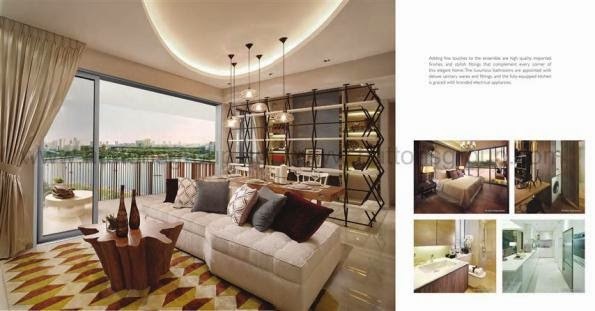 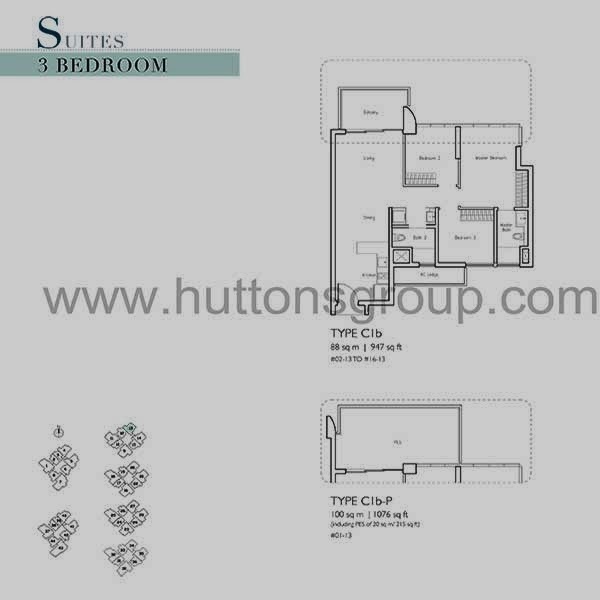 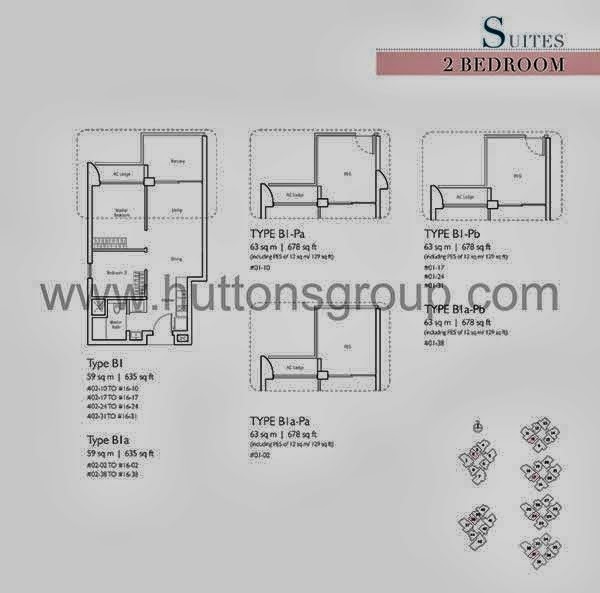 Description: Lake front Residential condominium with full condo facilities at Lakeside. 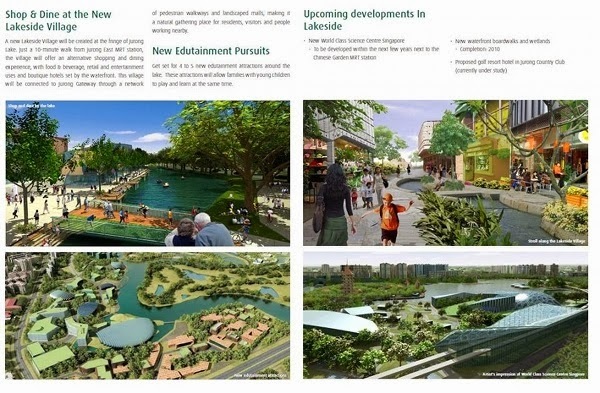 Review: Next to future lakeside development which includes dining, retails, hotels, water sports.